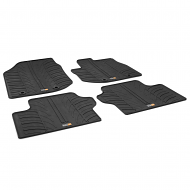 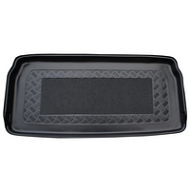 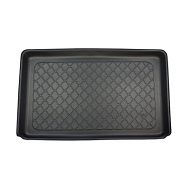 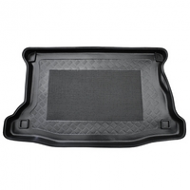 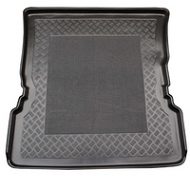 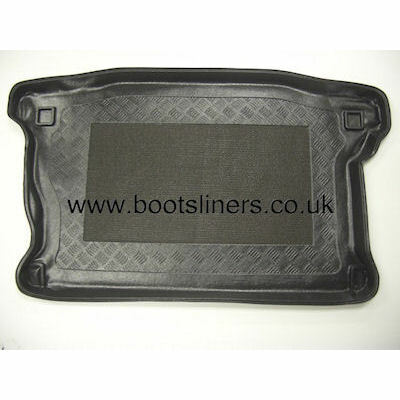 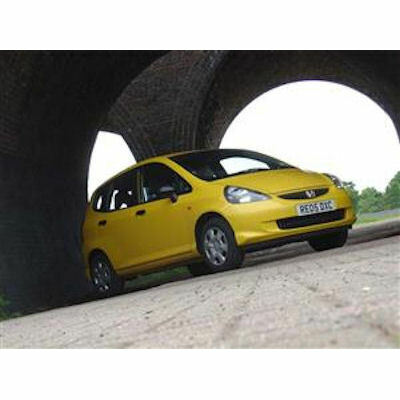 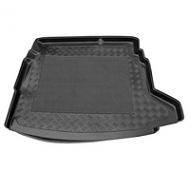 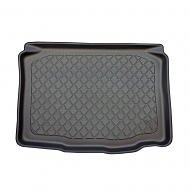 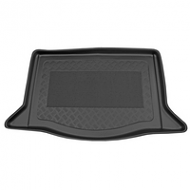 Honda Jazz boot liner from 2002 to 2008. 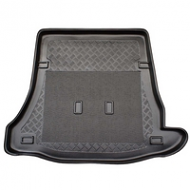 An excellent compliment to your cars boot. 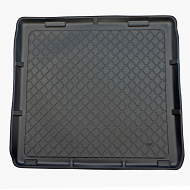 Antislip centre to ensure items remain in place.